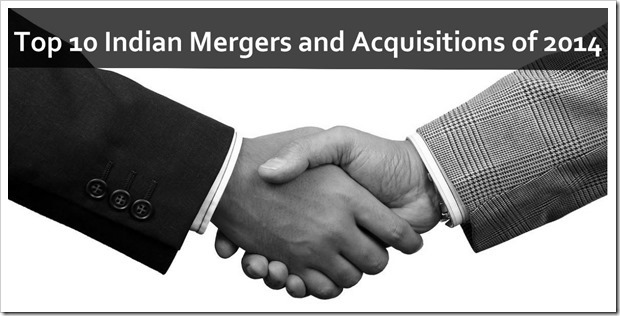 "Top 10 Indian Mergers and Acquisitions of 2014", 5 out of 5 based on 1 ratings. MakeMyTrip Acquires Ibibo; Merged Entity Will Be Valued at $1.8 Billion! The M&A deals in top 10 above indicates the prospects of consumer business sector of India to hold attraction for foreign investments too. Internal public law is not conducive and requires suitable reforms. as was the case years back in the soft drink sector.